Stay in England to quickly improve and perfect your English. Our language trips to England are open to everyone (young students and adults) and offer different learning options to suit all budgets. You benefit from classes in small groups, participate in activities and trips organised by the school and make significant progress in English, all at an affordable price! Our partner school in Bournemouth has British Council accreditation and offers you many different ways to improve your English. By the end of the course you will have noticeably improved your written and spoken English (pronunciation and expression) as well as your knowledge of English grammar. Registration requirements: Our programmes are for people aged 18 and over. For the best chance of getting a place, send us your application form as soon as possible so that we can tell you when there is a space available. General English Programme: 20 lessons a week (15 hours per week). Intensive English Programme: 30 lessons a week (22.5 hours per week). Private English Lessons Course: 20, 30 or 40 lessons a week. Every class has a maximum of 16 students for more effective teaching. Ask for the “PREMIER” option (6 students per class) to progress more quickly. You will also be able to attend complimentary “one to one” sessions once a week thanks to the school’s language clinic, where you can work on your weaknesses. When you have completed your course, the school will give you a certificate. You can also sit a TOEIC or Cambridge exam. PLEASE NOTE: Your level of English will be evaluated once you arrive at the school to ensure that you are placed in the right class according to your level. Your progress will be checked regularly in order to ensure that you get more personalised support. 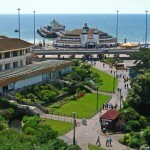 Bournemouth is a city situated on the south coast of England. This cosmopolitan coastal city offers a great quality of life for all young people studying English. There are numerous festivals all year round, beaches that stretch for kilometres, as well as a great student atmosphere. 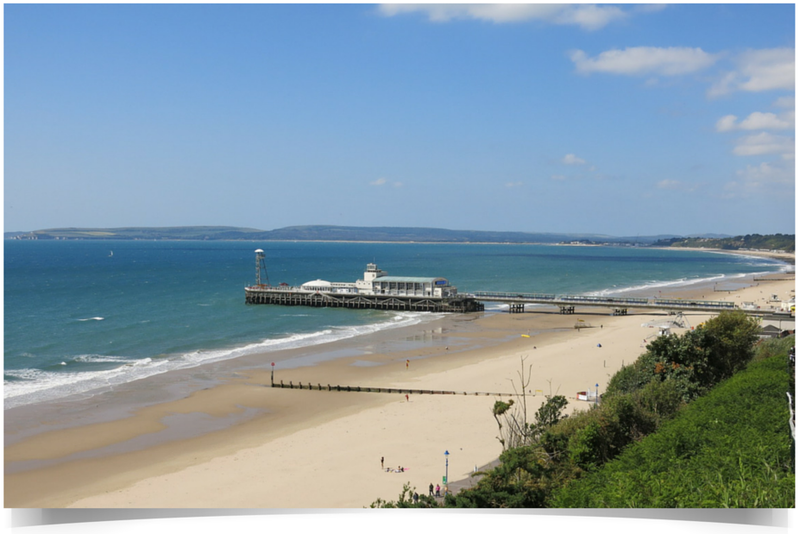 Bournemouth attracts many young people due to its close proximity to England’s main cities (London, Oxford, Bath…) as well as the great lifestyle it has to offer. We offer several different accommodation options to suit your budget and preferences. Make the most of staying with a family, in a single or double room with half-board, to be 100% immersed in English culture. From €125 to €215 a week. Opt for a linguistic and cultural immersion, with half-board for more independence. Between €110 et €135 per week. This accommodation option is ideal for students who hope to meet people of the same age and to make the most of Bournemouth’s student life. Choose between a single or double room with an en-suite. Not available during summer. Entre €110 et €190 per week. PLEASE NOTE: the payment is made once your file has been sent to the school. PLEASE NOTE: the payment is not made until your departure date has been approved and confirmed. Language school fee: prices depend on the desired duration. The general English course is FREE beetween November and February – you can take 4 weeks of free lessons! 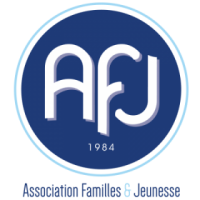 You only have to pay the agency fee, and transport and accommodation costs. Contact us for more information about the free “SCHOLARSHIP Programme”. Prices can change according to the exchange rate. Let us know if you would like a quote for the Private English course or the smaller 6 student group classes. Accommodation costs: vary depending on the chosen learning option and duration. See the accommodation section. A variety of learning options within some of the most affordable language programmes!